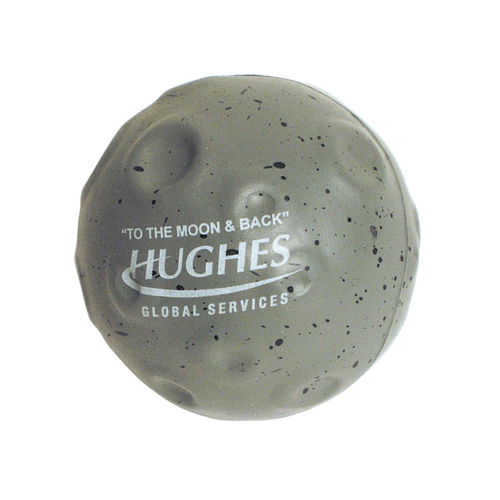 Moon shaped stress ball is the perfect over the top promotion on reaching new customers and clients. Ideal for any business looking for a unique way of highlighting their brand! These will make a fun giveaway item for any event! Customers and clients will love to squeeze, toss, and display these anywhere! Products are not intended for use by children or pets. They may present a choking hazard to children under 3 years of age.